Texas is rural; rural is Texas. In July 2017, a group of funders convened to consider how, working together, we might bring additional attention and resources to areas of rural Texas. The Texas Rural Funders Collaborative (TRFC) is made up of private foundations, community foundations and health-conversion foundations. We represent a variety of interests. But our shared belief is that the health of our state depends upon the success of all of its communities, and that urban and rural areas are inextricably linked. It is our hope that by working jointly and partnering with individuals and organizations representing a diversity of expertise, we can support work that honors, preserves and strengthens rural life in Texas. We approach this work from an asset-based perspective focusing on what is working in rural communities, not what is not. An introduction to rural Texas prepared by Texas 2036. A report on the natural environment prepared by the Natural Resources Institute at Texas A&M University. A landscape analysis developed by the Boston Consulting Group. Partnering with the Texas Tribune to host a symposium — “The Future of Rural” — to be held at Texas A&M University in College Station on November 12-13 to start the conversation about hard realities and success stories in rural parts of the state. With these studies and the discussions of the Rural Advisory Group, we will be in a position to identify relevant long-term action strategies for us and others to individually and collectively pursue, and actionable information that public and private organizations can use. We’ll be exploring a critical strategy of the expanding broadband networks to rural communities. Whether delivered via fiber, satellite or fixed wireless technologies, we believe the availability of reliable high bandwidth networks may determine if communities thrive or simply survive. With the rapid urbanization of our state, we find there is significantly less information and political attention presently focused on rural Texas than in past decades. There are fewer champions for rural interests. This provides a unique opportunity, indeed a responsibility, to raise up and amplify rural voices. 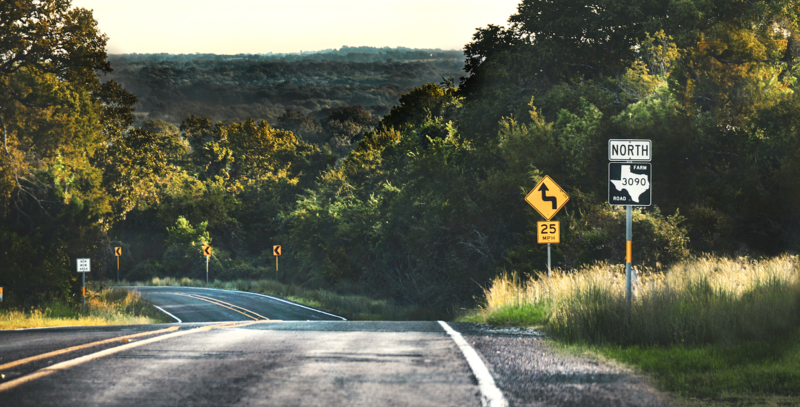 Our goal is to ensure that rural communities are strong, competitive and sustainable, so that future generations of Texans will have the option of choosing the benefits and lifestyle of rural living.